It was already announced officially in 2004. The many are the one that the development permit was obtained from the local government. The golf population of China has increased rapidly. but, a lot of Golfer will not be able to pay member fee of high priced. Excellent public course is necessary for China of the future. Stone Forest GC that exists in World Heritage of Shilin. One and Leader Peaks C course in that are masterpieces of Brian Curley. However, the suspension of business instruction was given from a central government in June. The news struck close to home to Golf course mania all over the world. It is told that the leased land problem of the farmland is a cause. but, is the problem only it? I don't think so. Shilin StoneForest Park of World Heritage. Leader Peaks course should be open to the public. It offers the hefty profit to the town of Shilin. Does a Chinese government request suspension of business even so? combines with the enterprise. DaNang was the starting point. A grand sand dune belt continues to the coastline. The development of wonderful golf course can be expected there in the future. 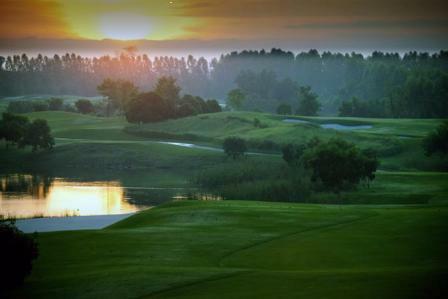 Danang golf club was nominated to the Asian amateur championship. Starting holes(#1-#3) of Danang is wonderful. The design concept in the sand dune belt is expressed with these 3 holes. 4 holes is drive-able 4. two holes becomes possible by the season. The regrettable one is to be done laid out only 1hole to ocean front. It's signature hole of #16 Par3.. Developer gave priority to the villa development. 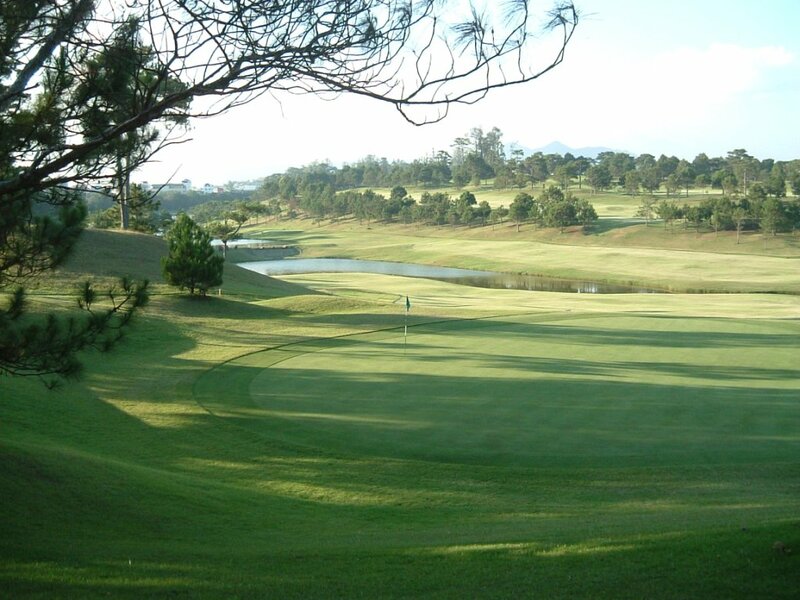 However, Danang GC and Dalat Palace GC of Vietnam are great courses that represents Asia. Montgomerie Links located in the next door of Danang GC. Wonderful Golf course was born in Thailand. Ayodhya is in the distance of only one hour from Bangkok. Golf course around Bangkok is in flat geographical features. 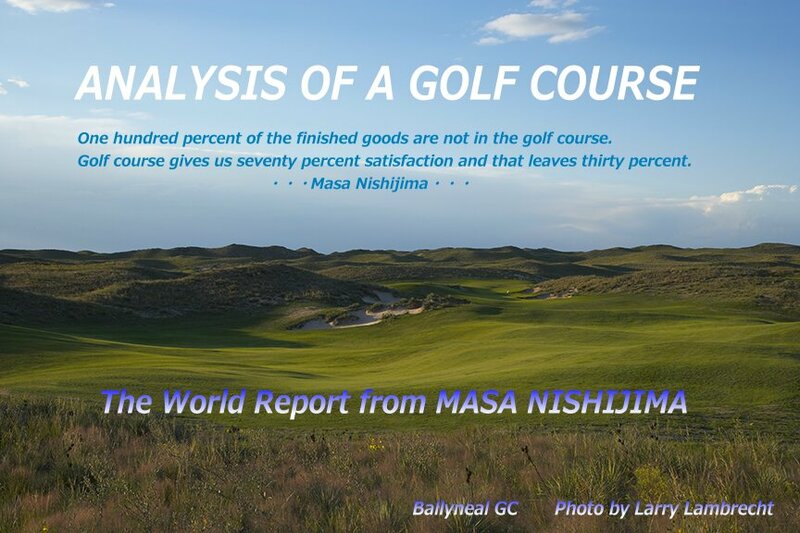 It is difficult to make excellent golf course in flat land. However, Ayodhya has wonderful terrian. Our panelists are evaluating as best course of Thailand. There is a village of World Heritage by which it should stop when you go to Danang. It's Hoi An. just 17km south from Danang GC there. Hoi An prospered because of the trade of Asia in the 17th century. Famous bridge of the 17th century. It is called "Japan Bridge". The Japanese, Chinese, and the Vietnamese jointly built this bridge. There is a small shrine in the bridge. The building of the cultural heritage is used also for the hotel, the restaurant, and the cafe. My friend's Howie Roberts invited me to supper in Hoi An. He ordered fresh King Prawn. We were surprised that size.! The size was almost the same as the lobster. Thanks Howie !! Please stop by HoiAn after Danang GC and Montgomerie GC. Memories of your travel are decorated there.